We are two mothers of teenagers with Asperger’s Syndrome. Last year both of our families needed extra support and we contacted the Asperger Centre for the first time. We decided to join one of the many services offered to the registered ASA members. The YOUTH GROUP has helped our teenagers in many ways: learning social/emotional skills, overcome self harm, bullying, learning how to making friends, overcoming anxiety, addressing issues which you just can’t do from Schools. In simple terms we have been able to ‘turn our worst year of our lives around’. The Asperger Centre gave our teenagers a safe place to talk with other teenagers in the same situation and to help them interact weekly – it also gave us parents a place where we could discuss arising issues and support each other. As we saw the positive changes in our children who started to developed friendships with each other, and we developed a bond with the parents, a call came from Asperger Services Australia for more volunteers. To help this year several parents wanted to PAY IT FORWARD and we wanted to offer our help to other families in the same position. What we didn’t realised until we started volunteering at ASA was just how much more they actually offered and how little help they actually received. 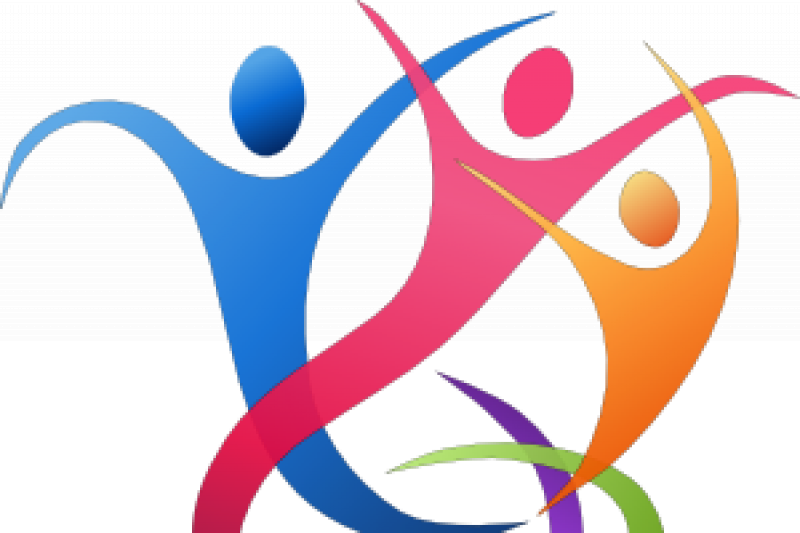 Their vast knowledge about Asperger’s Syndrome, telephone support, accessible support network, crisis support, groups for parents, children, teenagers and adults, IT activity group (The Lab), craft group, workshops, just to name a few. What they have planned for the future is to provide lifelong of support for families and individuals and that needs funding. Asperger Services Australia is a volunteer organisation and we are proud of their achievements over the last 23 years. Times are changing with the introduction of the NDIS, but not all families will be eligible to receive funding, so how can we make sure that this service is still available to us now and future families. Currently Australian figures show that 1:68 have an Autism spectrum condition and it is rising. This is our story, and we are just 2 desperate mums trying to help the Volunteers of the Asperger Centre to help raise funds. So, how far is your REACH and can you support our goal and use your own networks and ask them to use GO FUND ME. If you know someone with Asperger’s or have a family like ours, you will know, that these people are very direct when they ask for things. So we will simply ask the following. Click on the link below and donate so we can continue to help Queenslander’s with Asperger’s and their Families. 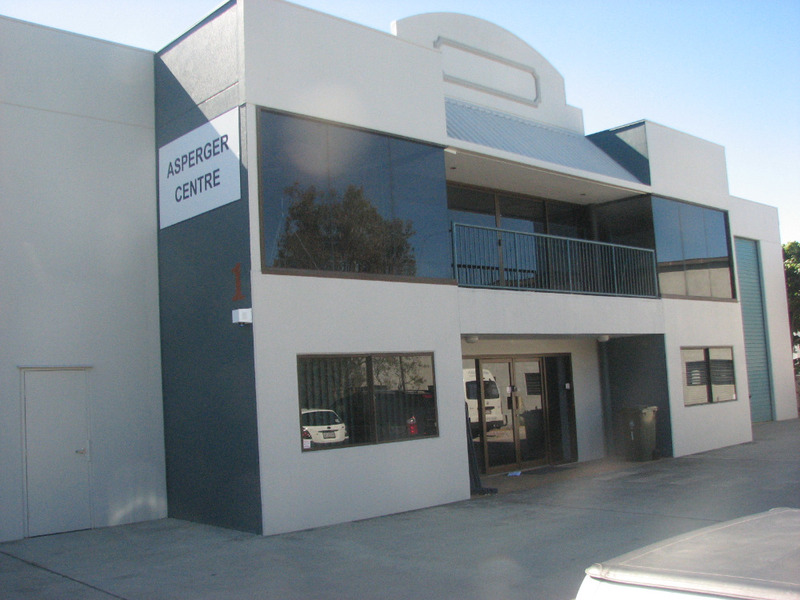 The Asperger Centre is located on the north side of Brisbane, Unit 1, 16 Yarraman Place, VIRGINIA QLD 4014. Come and visit us soon. Two very grateful mums, who love someone with Asperger’s Syndrome. We are working hard to adjust to the new NDIS being rolled out in Queensland. We will have lots of new information available in the near future for our families and individuals with and Autism Spectrum Condition. Keep the donations coming to help us to speed up the process to get the new information to you. Thank you so much.